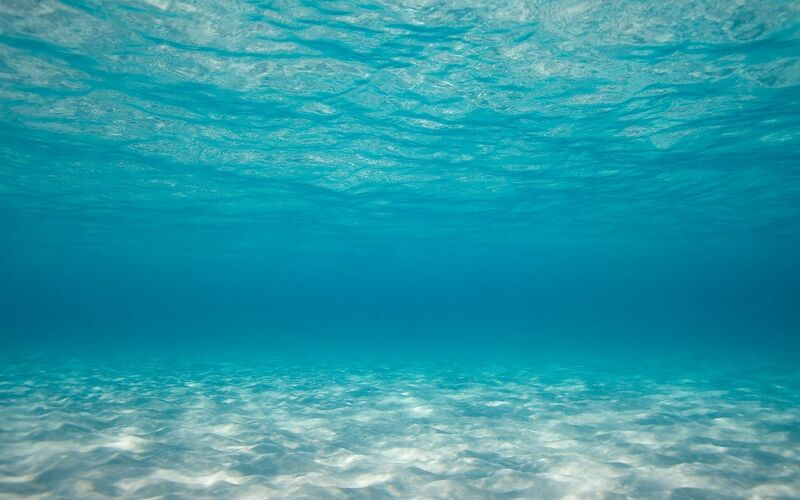 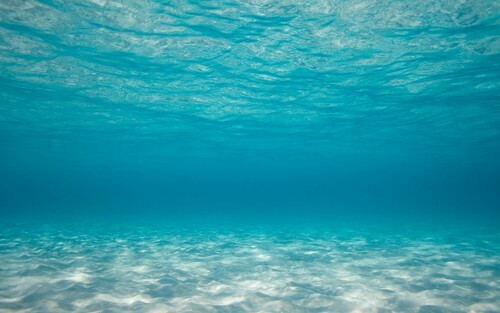 Bottom of the Sea wallpaper. . HD Wallpaper and background images in the Ocean Intrigued club tagged: photo ocean sea water underwater.